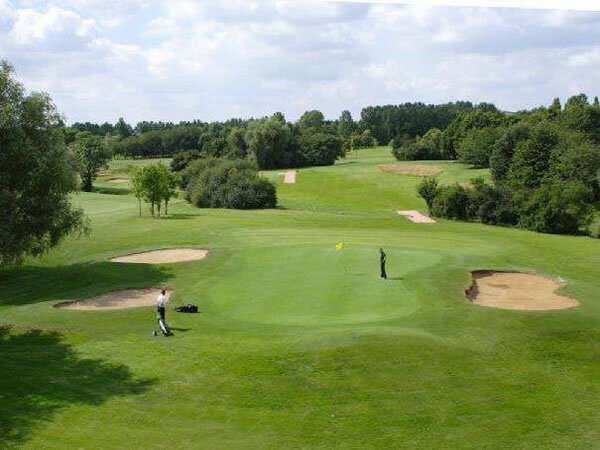 Abbey Hill Footgolf takes place at the popular Abbey Hill Golf Centre, conveniently located in Milton Keynes. Offering Footgolf every day from 1pm it is rapidly becoming a top Footgolfing venue. There is a 9 hole course, 1,027 yards with Par 27. It offers something different for more experienced Footgolfers as it has fast greens, with some water obstacles and sand bunkers. However the fairways are wide allowing newcomers to the sport to develop their skills. The course benefited from a large investment in the 1990s that has transformed the club and course to its current glory – allowing it to now enjoy an enviable reputation. There is also an on-site café, bar and grill meaning Footgolfers can revive and refresh following a session on the course, and visitors can even make use of the free Wi-Fi available.